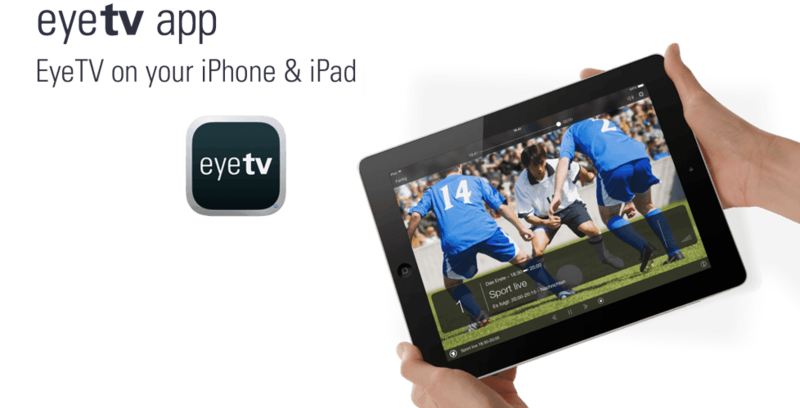 The EyeTV app turns your iPad and iPhone into the ultimate portable television! It works anywhere you have a 3G or Wi-Fi connection to access the EyeTV software and compatible TV hardware running on your Mac at home. On your local Wi-Fi network no configuration is needed, just turn on iPhone Sharing in EyeTV’s Preferences window. Fully automatic configuration isn’t always possible outside of your local network, please see www.elgato.com/iphonehelp for details. EyeTV uses port 2170. If you are using the Mac OS X firewall, be sure to allow connections from both EyeTV and EyeConnect. If that doesn’t allow you to connect, try disabling the firewall temporarily. This app requires a Mac and is not available on a PC. EyeTV app availability in the App Store is subject to Apple approval and cannot be guaranteed.